Number one rule in life: don’t let anyone tell you that chocolate is bad for you. And number two: don’t let anyone tell you that you can’t have chocolate for breakfast. There couldn’t possibly be a better way to start the day than with a big bowl of creamy, chocolaty, melt in your mouth oats. Each mouthful is even more mouthwatering than the last and tastes incredibly decadent but is infact bursting with goodness. 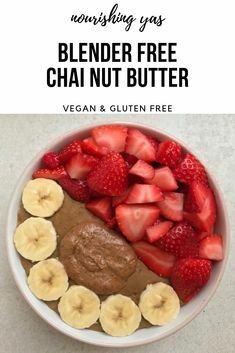 There’s no doubt that this is an idulgent way to start your day but there’s no guilt necessary as each ingredient is sure to boost your health, from the cacao powder which is rich in iron, magnesium, potassium and zinc to the perform protein* which packs in 25g plantbased protein. 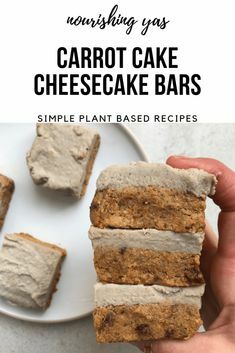 It may taste like dessert, but with the perfect mix of carbs and protein there simply couldn’t be a better (or tastier) way to start your day. 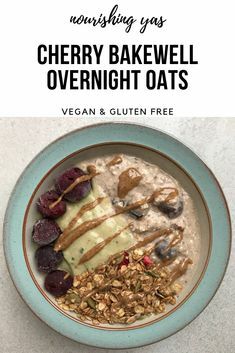 I do recommend using sprouted oats for this recipe – not only are they easier to digest and contain more nutrients but they help to create a creamier texture with a delicious bite. If you don’t haven them on hand then feel free to use regular porridge or rolled oats, adjusting the cooking time as necessary. As this recipe is free from refined sugar, the banana is what provides the sweetness, whilst the spices and superfood powders help bring everything together and trust me, you can’t even taste the turmeric but it still works wonders for your health by boosting your immunity and fighting inflammation. The maca and lucuma are completely optional but I love adding them for an extra health boost. What’s most important however is that the perform protein is added at the very last minute, to ensure that all of the nutrients stay intact. One thing I most look forward to when is comes to oats is the toppings – the combinations are endless and whether you opt for fresh fruit, nut butter or chocolate it’s sure to be truly delicious. 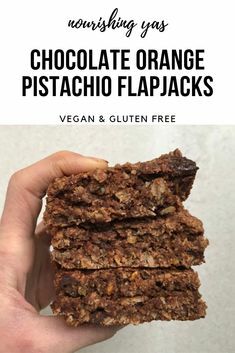 I would happily eat these for breakfast every single day; as soon as I’ve finished my last mouthful I’m planning out when I can make them next and I’ve no doubt that you’ll be just as obsessed. Start by adding the oats and 1 cup of the almond milk to a small pan and place on the hob over a medium heat. Once the milk has warmed through (this usually takes around 2 minutes), add in the mashed banana, cacao powder, maca, lucuma, cinnamon, turmeric and vanilla along with the remaining almond milk. Cook for a further 9-10 minutes until thick and creamy. Once the oats have finished cooking, reduce to the lowest heat and add the chocolate perform, stirring quickly and adding more almond milk until you’ve reached your desired consistency. 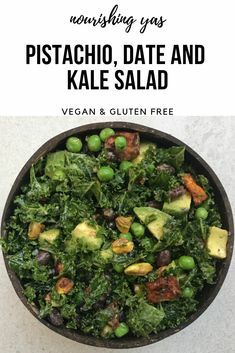 Serve and add your toppings of choice; I love banana slices, fresh berries, almond butter, chocolate, nakd bars or even a chopped up protein bar – but the possibilities are endless! 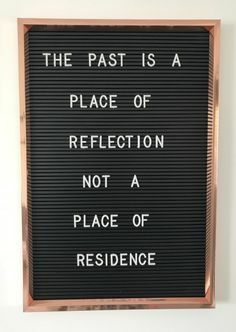 yay – let me know what you think! Me too! There’s never an inappropriate time for Chocolate.